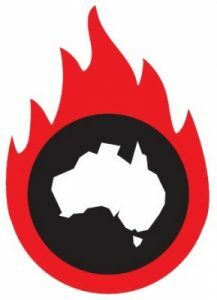 “The communities of Lithgow and Lake Macquarie have no publically available air quality monitoring and are in danger of heart disease, chronic lung disease and asthma from the pollution emitted by the power stations” says Dr Ben Ewald, GP and spokesperson for Doctors for the Environment Australia (DEA). “Installing air quality monitors in these locations is vital to understanding the health risks to these communities”. Air pollution in Australia kills approximately 3000 people per year, more than the national road toll. The major source of this pollution in Sydney and surrounds is coal mining and coal-fired electricity generation, followed by wood-burning heaters. We need action to save lives. Air pollution must be brought under control using the polluter pays principle – which means the polluter pays instead of the community and taxpayer paying the cost of illness. Uncovered coal wagons carried from Lithgow or the Hunter Valley are a source of particle pollution, which can cause heart attacks and chronic lung disease. “Covering full coal wagons and washing the empty ones would be a simple process and help to protect vulnerable people in these areas”. Doctors for the Environment also made recommendations about reducing the air pollution from wood-burning heaters in urban areas, and reducing transport emissions by improved urban planning. 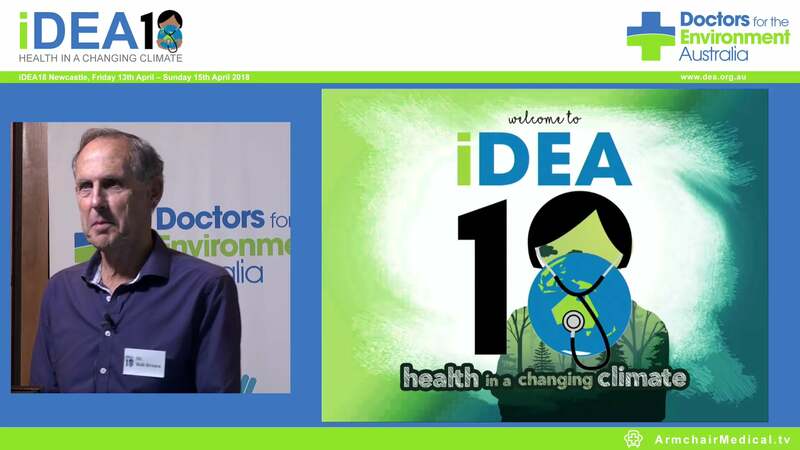 DEA raises awareness of the link between health and the environment, and is supported by many distinguished members of the medical profession including a Nobel laureate, recipients of the Australia of the Year award and Deans from leading medical schools.